Former President Bill Clinton was in Cheyenne Monday morning, telling a crowd of 500 to support his wife, former Secretary of State Hillary Clinton, in the state’s democratic caucus Saturday. Clinton defended his wife’s perceived anti-coal stance and said a transition away from fossil fuels and towards renewable energy will ultimately benefit Wyoming’s economy. 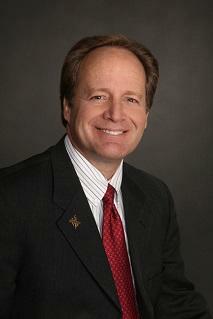 He also criticized Wyoming’s Republican-led Legislature for failing to approve Medicaid expansion. Democratic county caucuses will be held at 11 a.m. on April 9th and the number of registered democrats has seen a recent increase. Wyoming is a distinctly red state, but that hasn’t stopped both Hillary Clinton and Bernie Sanders from setting up statewide offices and running recent TV ads. The Wyoming Republican Party voted Saturday on who some of the state’s delegates will support in the GOP presidential convention in July. 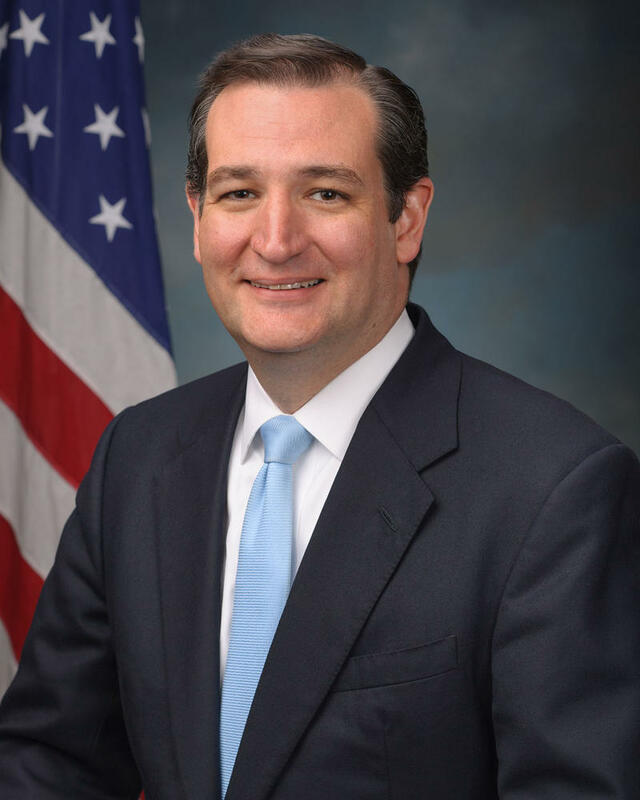 Senator Ted Cruz dominated the contest winning 9 of the 12 delegates up for grabs. Marco Rubio and Donald Trump each got one delegate, and one delegate was elected as uncommitted. The rest of the state’s delegates will be decided at the GOP state convention in Casper in April. A bill that would lead to the sale of two state-owned 640 acre parcels of land inside Grand Teton National Park has failed after a conference committee could not agree to the details in the bill. The state has been trying to get rid of the land for many years, and the bill would have required the state to sell both parcels at once. Sen. Eli Bebout wanted the federal government to get the deal done this year or pay 500-thousand dollars to extend the deadline, but the House and Senate could not reach agreement on the sale guidelines. 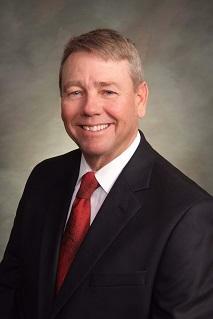 After a lot of discussion the Wyoming legislature has finally agreed to a new local government funding bill. The measure funds local government to the tune of 105 million dollars, and changes the distribution formula so that mineral rich counties will get less money that those without energy revenue. The Wyoming House of Representatives has passed a bill that would allow the state to sell two parcels of state-owned land located inside Grand Teton National Park to the federal government. Lawmakers would like 92 million dollars for the two 640 acre parcels. During final debate the House added an amendment that would also allow the state to lease the land to the federal government if a sale falls through. Despite the fact that previous attempts to sell or trade the land haven’t worked out, Jackson Representative Ruth Ann Petroff said she is optimistic. A bill intended to keep school officials from requiring students to turn over their Facebook, Twitter, or phone passwords has passed the House of Representatives. The controversial bill has received mixed reviews from school officials and lawmakers who say it could put schools in danger. 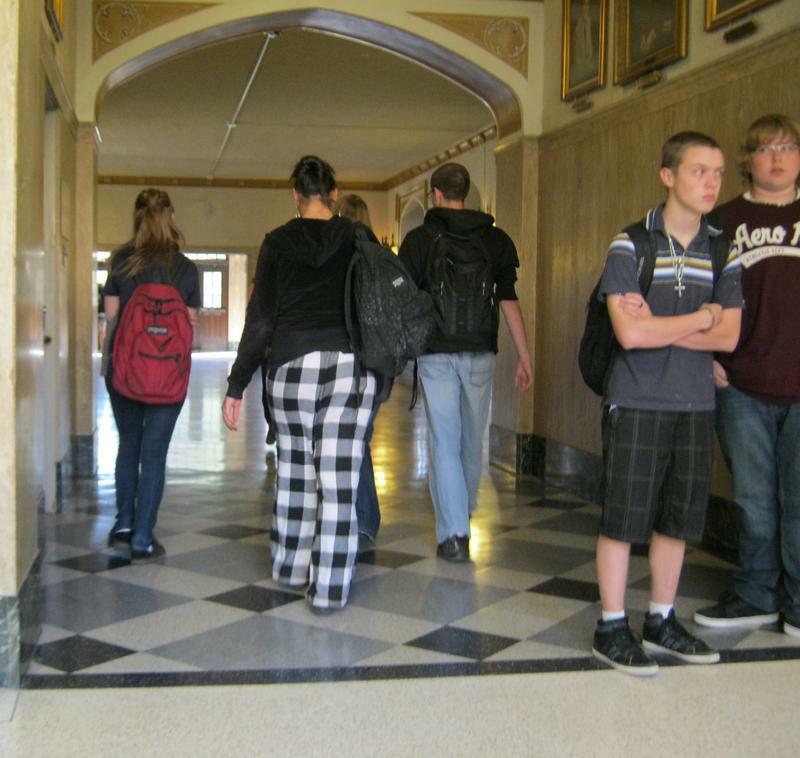 A bill that would set up a student safety call center which people could use anonymously to give information about threats to school and student safety has passed the Wyoming House of Representatives. Supporters say call centers in other states have been very successful, but some lawmakers are not convinced. Torrington Republican Cheri Steinmetz said there are plenty of hotlines and tip lines already in existence. But Pinedale Republican Albert Sommers said he believes this effort is necessary. 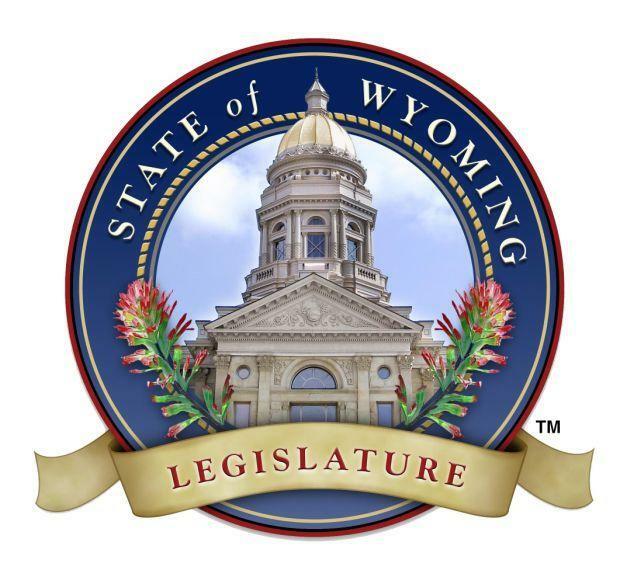 Despite some concerns from members of the Appropriations Committee the Wyoming Senate passed a bill that provides 105 million dollars to local government over the next two years. Several Senators tried to reduce the funding from 105 million back to the 90 million dollar amount suggest by the Appropriations Committee. 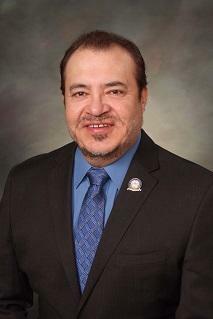 Senate Appropriations Chairman Tony Ross noted that the funding is coming out of the legislative reserve account. He said lawmakers need to save as much of that money as possible. Despite concerns of over spending, the Wyoming House of Representatives has given final approval to a massive 400 million dollar capital construction bill. The Wyoming House of Representatives made some changes to a bill that would reform how the state handles people involuntarily hospitalized due to mental illness. During second reading debate, the House adopted an amendment that gives more authority to so-called ‘Gatekeepers’. Every county will now have a gatekeeper that will watch over the patient and how their case is handled. 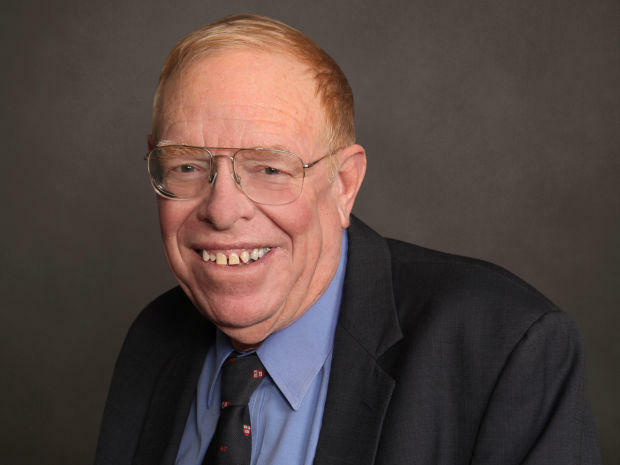 Gillette Republican Eric Barlow said his amendment clarifies the gatekeeper’s duties. The Wyoming House and Senate reached agreement on a state budget bill and sent it to the Governor. The biggest budget compromise was on K -12 education funding. The Senate proposed cutting education funding by nearly 46 million dollars while the House wanted to cut substantially less. 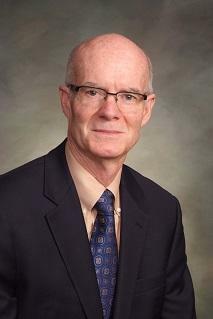 Casper Representative Tim Stubson told House members Monday that their version of the budget would instead cut about 34 million dollars from education in the next two years. 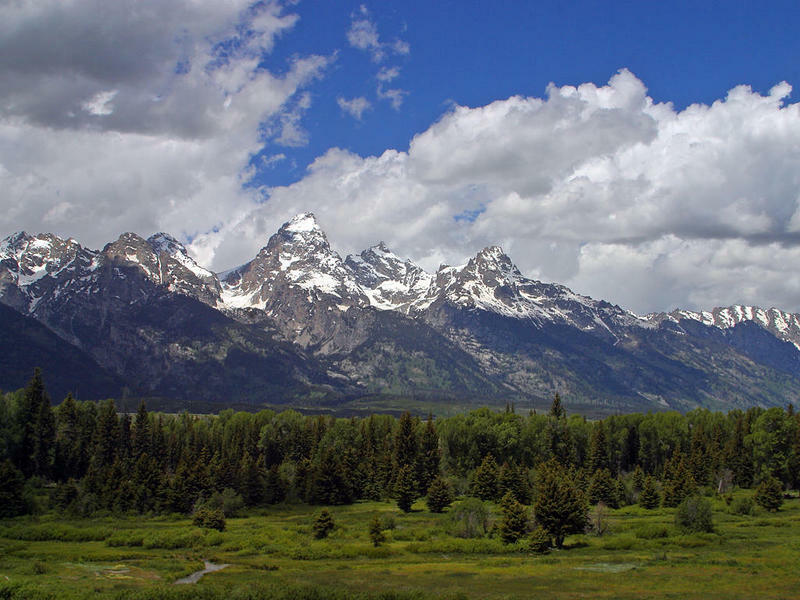 The Wyoming House of Representatives gave initial approval to a bill that would allow the state to sell two 640-acre parcels of state trust land located inside Grand Teton National Park to the federal government. The legislature is looking for 92 million dollars for the land. Conservation groups and National Park officials would like the land protected, but Evansville Republican Kendell Kroeker suggested the land be sold at an auction. A bill that was touted as an alternative to Medicaid Expansion died in the House of Representatives. House members did not consider the bill on the final day to debate Senate bills for the first time. Senator Charles Scott has long opposed expanding Medicaid, but wanted to help a few hundred low income Wyomingites get health care services. The plan was to study and find alternatives to the lack of low income health care services in the state. A bill that would have clarified how edible marijuana possession would be handled in the courts has died. That's after it failed to come up for debate on the final day to discuss bills in the House. The Senate had passed a bill that would have made possessing three ounces of marijuana-infused edibles a felony, but the House reduced that to a misdemeanor. 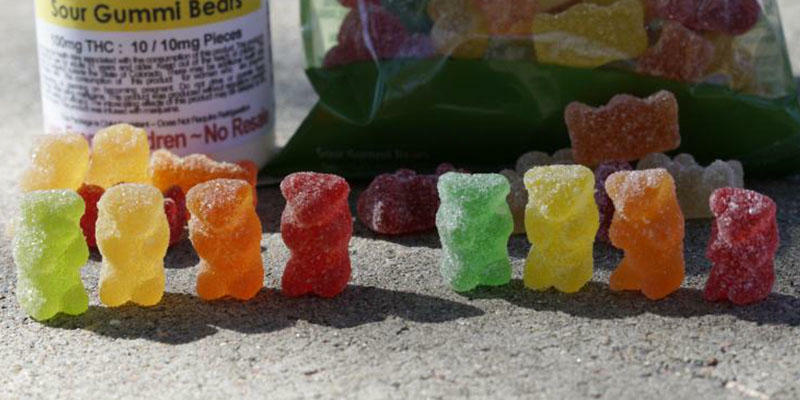 A Wyoming legislative committee has voted to make possession of edible marijuana a misdemeanor and will require prosecutors to determine how much marijuana is actually in the candy, drink, or other products. The House Judiciary committee changed the Senate version of the bill that had said possession of three ounces of edible marijuana was a felony. Laramie Democrat Charles Pelkey said the focus will now be on the amount of marijuana in the edible. Riverton Senator Eli Bebout says after meeting with Wyoming’s Consumer Advocate and others, he’s dropping his effort to get rid of the office by next year. The Office of Consumer Advocate represents consumers when utilities want to raise rates. Bebout said it appears that the office was doing its job, but some laws need to be tweaked to allow it to do more. After more debate over whether they are going too far, the Wyoming Senate gave final approval to a bill that makes marijuana laced food and drink a felony if someone has over three ounces in their possession. Senators clarified what a constitutes a felony and rejected amendments to require prosecutors to prove that the amount of marijuana in the edible exceeds three ounces. 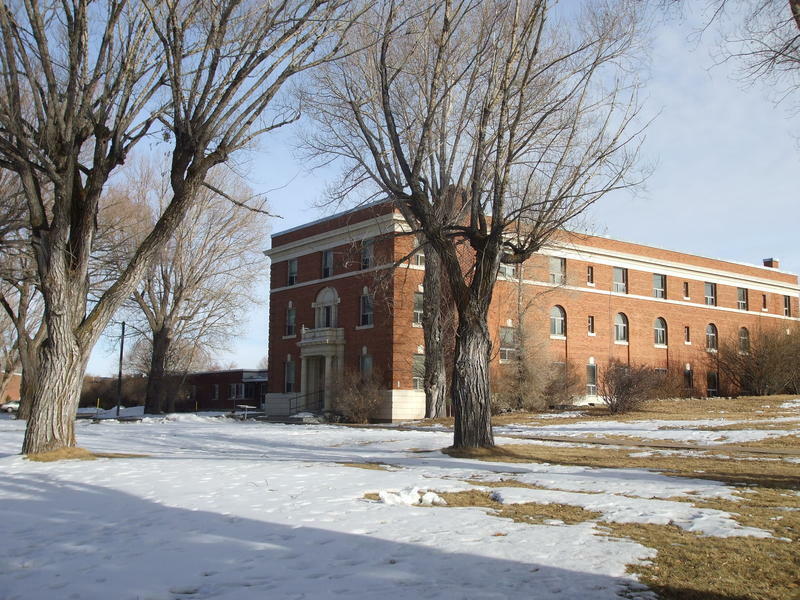 Laramie Democrat Chris Rothfuss said it’s not difficult to measure such things, but Senate Judiciary Chairman Leland Christensen said the Wyoming Crime lab does not currently have that ability. People could carry concealed firearms into legislative, city council and County Commissioner meetings under a bill approved by the Wyoming House of Representatives. The House easily passed the bill Tuesday after rejecting an amendment by Democrat Charles Pelkey that local government agencies should get to decide if they want concealed weapons at their meetings. Pelkey said he was trying to make a bad bill better. The Wyoming Senate has amended a bill that would have made possession of three ounces of edible marijuana a felony. Fearing that was too severe, the Senate changed the bill to say that three convictions in three years would equal a felony. But the first offense would be a low misdemeanor with a fine up to $300 and eight days in jail, while the second offense would equal up to 30 days in jail and a thousand dollar fine. 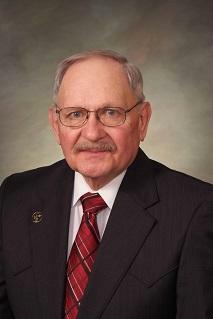 Casper Republican Bill Landen favored making it a low misdemeanor on a first offense. The Wyoming Senate has approved a bill that would reform how the state handles people involuntarily hospitalized due to mental health issues. This week budget negotiators from the House and Senate will iron out differences in the state budget. The budget was approved Friday and features roughly 100 million in agency budget cuts. It eliminates an elderly and disabled tax rebate program and the Wyoming family literacy program. The Senate also voted not to include Medicaid expansion in the budget while the House didn't take the issue up. The Senate voted 20-10 against a budget amendment that would have expanded Medicaid for two years. It would have benefited nearly 20-thousand Wyoming low-income residents who either cannot get insurance or afford it. Governor Matt Mead pushed hard for the expansion and even Senate Appropriations Chairman Tony Ross was a supporter, saying the 278 million dollars the state would receive would help balance the budget. That money would have been used to pay for the expansion and other health care services. 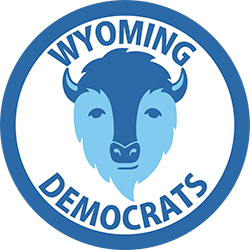 The Wyoming Senate voted 15-14 to continuing debating whether to get rid of the Office of Consumer Advocate by 2017. The office represents Wyoming consumers in utility rate cases. 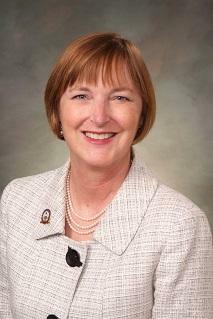 The Wyoming Senate is working on a bill that is intended to reform how people can be involuntarily detained in a mental health crisis. The system is known as Title 25. 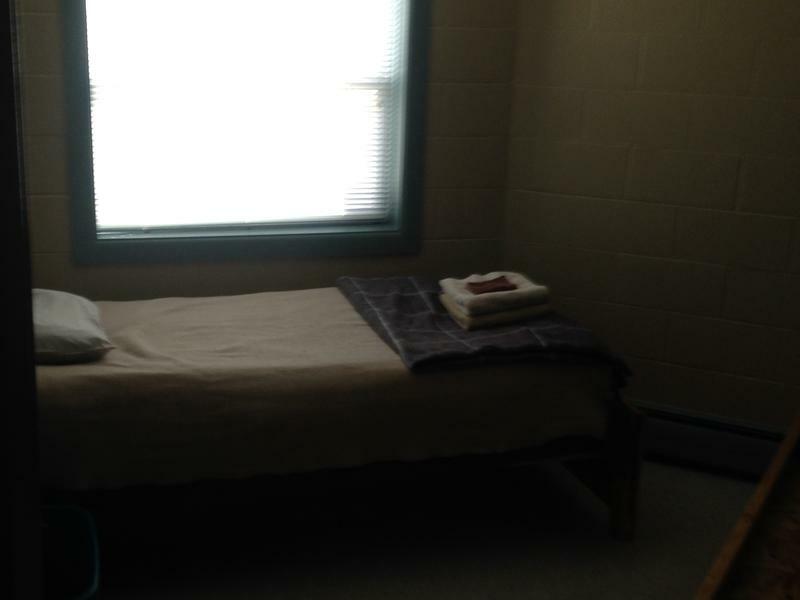 The legislation is attempting to give courts the ability to order people to undergo outpatient treatment and ensure there’s someone to monitor those released from a mental health hold. Cheyenne Attorney Linda Burt said she has serious concerns with the legislation, mainly because it lacks adequate funding. She noted other states that have outpatient commitment also have lots of services. 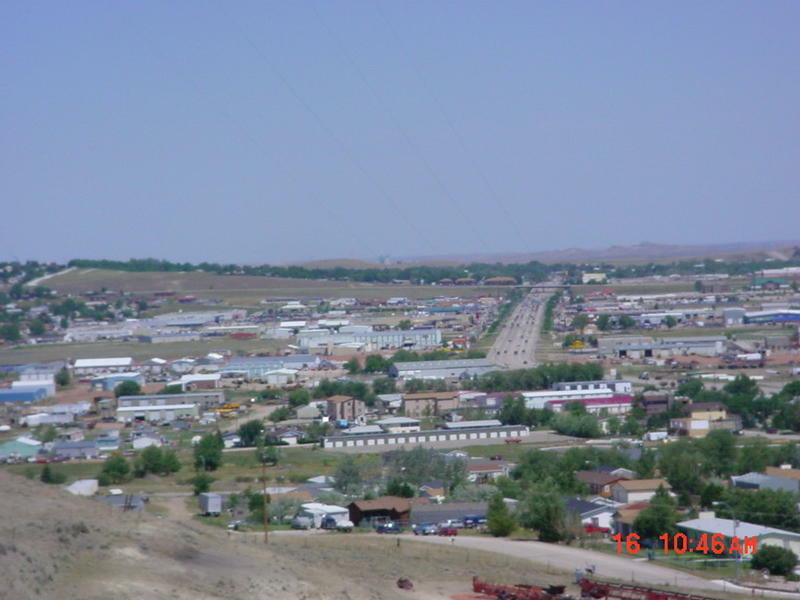 The Wyoming House of Representatives added 15 million additional dollars to a bill that would fund local cities, towns and counties across the state. The amendment by Cody Republican Sam Krone increased the funding from 90 million to 105 million dollars. 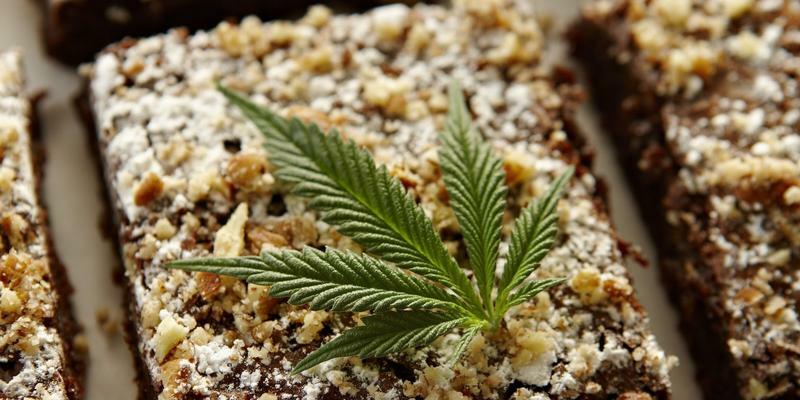 Despite concerns that they could be making felons out of too many people, the State Senate gave initial approval to a bill that would make three ounces of marijuana-infused edibles felony. The legislature is clarifying the edible marijuana law after a judge ruled that there is no way of knowing whether there is enough marijuana in an edible to warrant a felony conviction. The bill says three ounces is the weight of the entire product. Gillette Republican Michael Von Flatern says people could be convicted of a felony for a minimal amount of marijuana. A Wyoming Senate committee has voted in favor of a bill that is attempting to clarify a controversial data trespass law. The law says people are guilty of trespassing if they gather water samples, take pictures, or collect any other type of data on private or so-called open lands without permission. 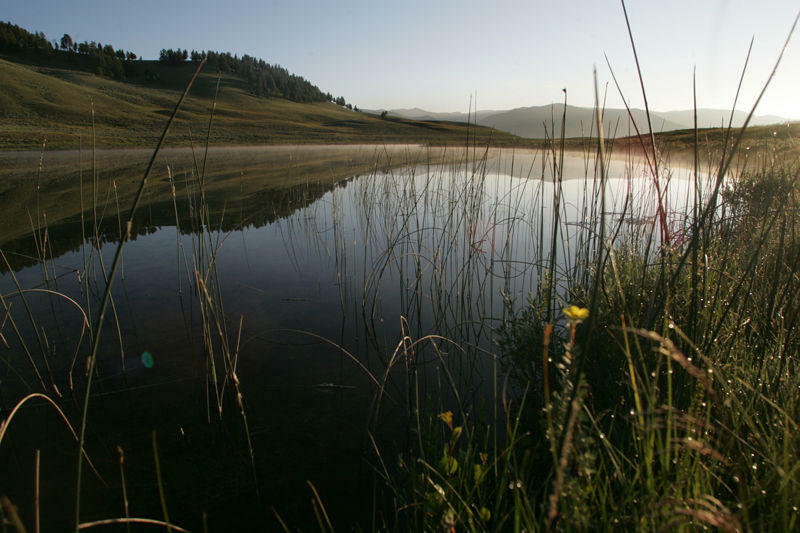 Some argue that “open lands” could refer to public lands or national parks. The new legislation removes the phrase “open lands” from the law and instead says people can’t gather data on private property without permission. 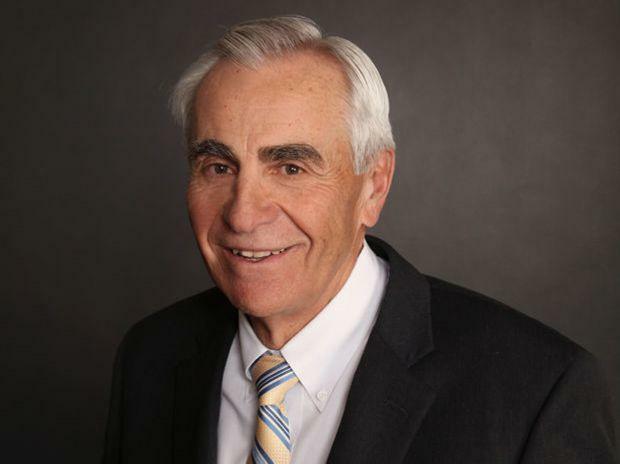 The Wyoming Senate voted 16 to 14 to use 24 million dollars of Abandoned Mine Land money to both move highway 59 in Campbell County and to make it safer. In addition Campbell County will have to guarantee ten million dollars of the 34 million dollar cost. Senator Michael Von Flatern said diverting highway 59 will allow a coal company to mine the land where the roads sits now. A Wyoming Senate Committee has decided that possession of three ounces or more of marijuana-laced food or drink should equal a felony. Some judges in the state have ruled that current Wyoming law does not criminalize marijuana-laced products, the legislation would fix that. 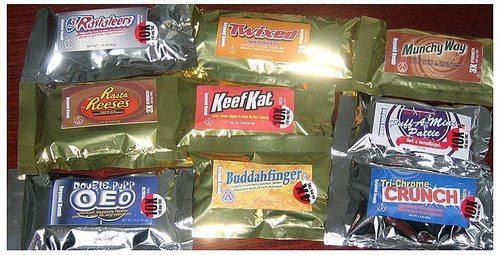 While the state doesn’t have the ability to test the level of the psychoactive chemical THC in edible marijuana, Byron Oedekoven of the Wyoming Association of Sheriffs and Chiefs of Police says most marijuana edibles they see are strictly labeled.